It is now 6 years since we left the world of teaching full time in order to devote ourselves to supporting schools with active learning approaches. 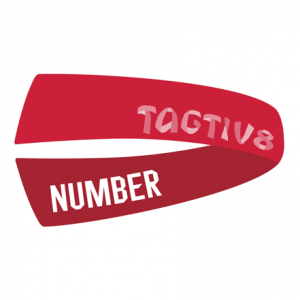 We miss the day-to-day work and friendships within our own schools, but we know that Tagtiv8 now impacts across even more schools – with more children, more active, more often. It is great that others are coming up with their own #moveandlearn ideas and resources, now that the research is becoming more widely available. 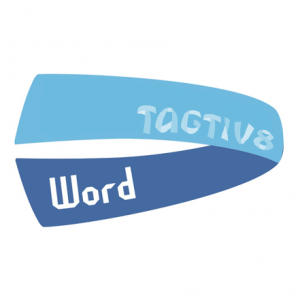 Active Learning actually works as well as plays! Just ask researchers such as Dr Ash Routen and Dr Lauren Shergar from Loughborough University and Andy Daly-Smith from Leeds Beckett University, whose evidence can be found here and here. 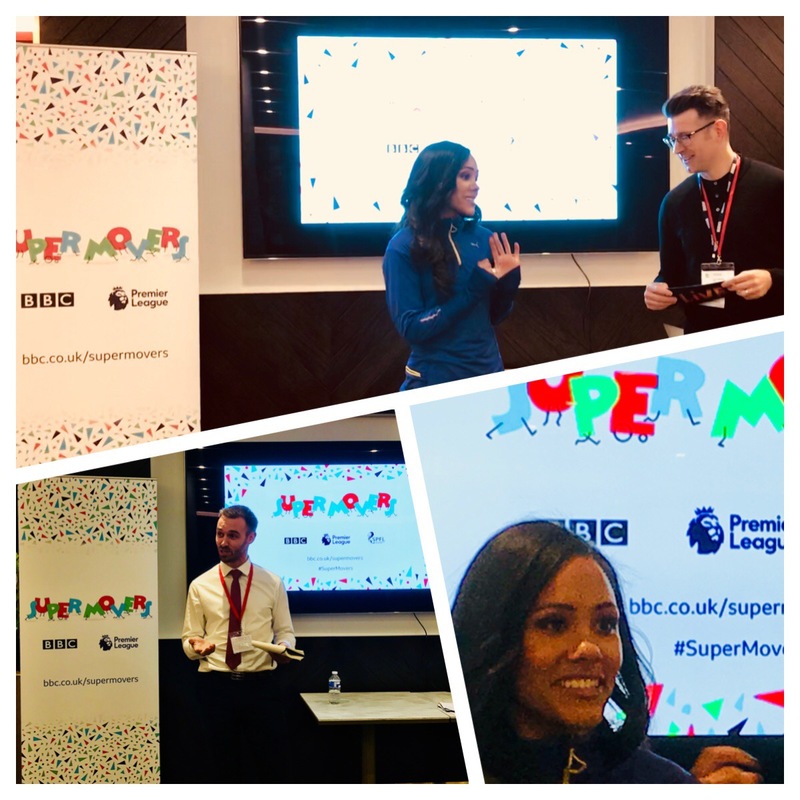 We were delighted to find out that the BBC and the Premier League have joined forces to create Super Movers! For those of you who are wondering “What is Super Movers?”, the platform is a new movement (pardon the pun) that combines people from the world of football, music and television to create fun, free and easy-to-follow educational videos. 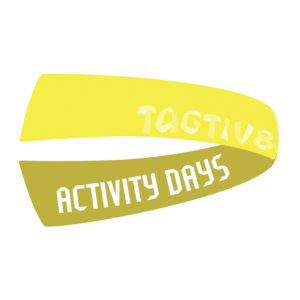 These videos help children to be active during lessons. 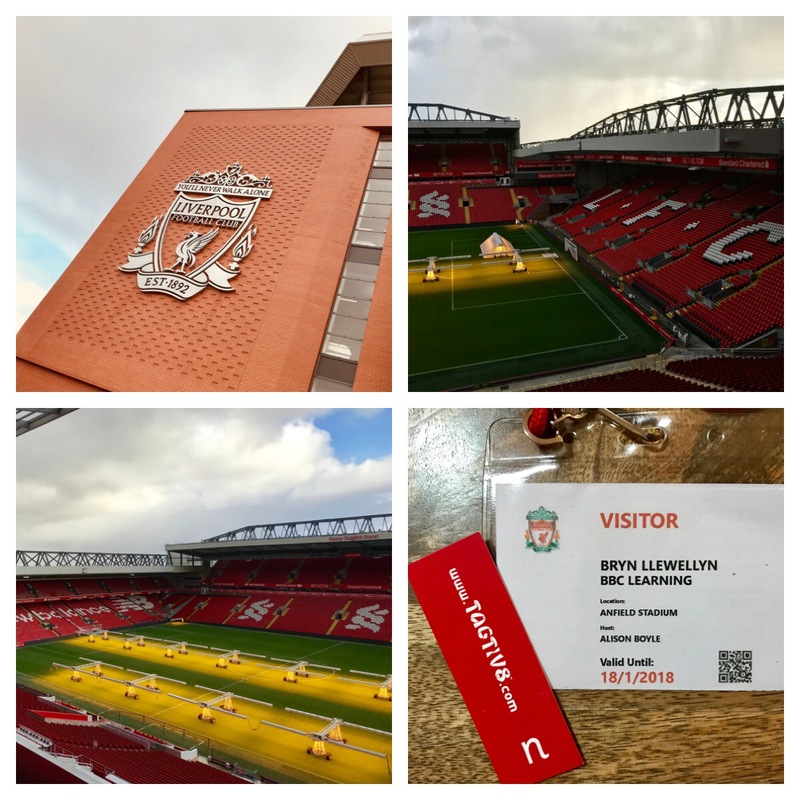 Following a briefing meeting with the BBC last year, we were invited to attend the launch event at Anfield, home of the legendary Liverpool FC. The event featured as part of the latest #BBCLiveLessons and was hosted by the charismatic Naomi Wilkinson, Ben Shires and Katie Steckles. A particular highlight for us was listening to Alex Scott talking about her career and own admission that: “I learned in a different way”, echoing our own #sitlessmovemore ethos. We have always respected Alex’s accomplishments and attitude, as typified in this report when she visited Iraq with Arsenal Football Foundation and Save the Children. 2 . Sign Up for Free! 4 . Shout about Super Movers to others! It’s incredible to see such influential bodies backing the ethos we have believed in all along. The key to education is working together to help understand children’s needs and discover new ways to learn and play together. We are beyond excited to be involved in Super Movers and we hope that you join us on this exciting journey too by shouting about Super Movers whenever you get the chance. Since this post was written, we are delighted to announce that we now feature on the Partners and Stakeholders page for Supermovers – alongside some other awesome organisations.